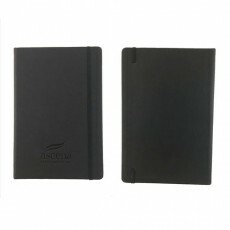 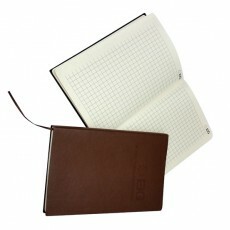 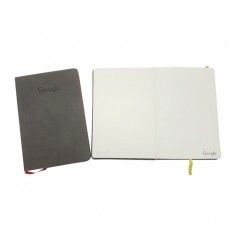 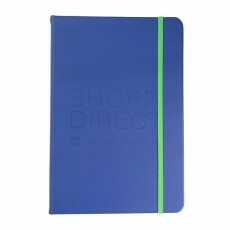 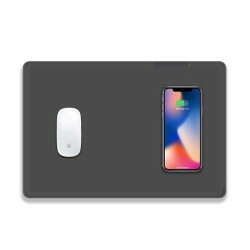 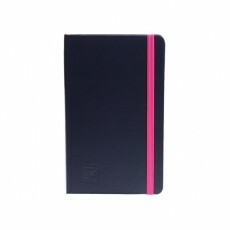 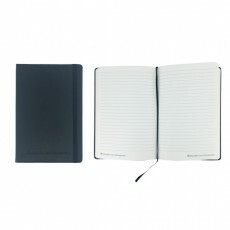 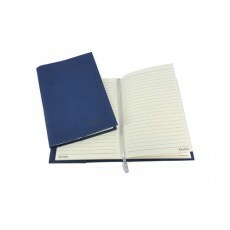 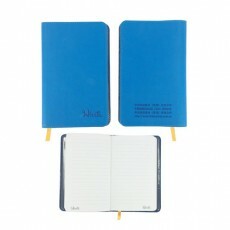 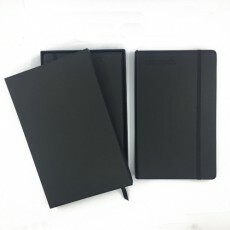 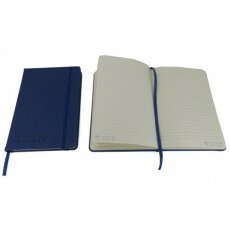 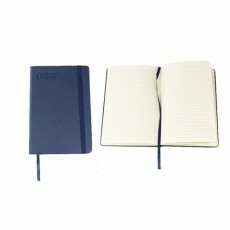 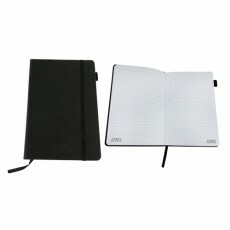 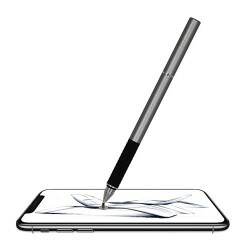 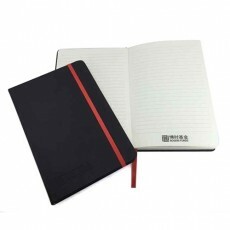 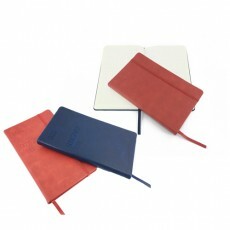 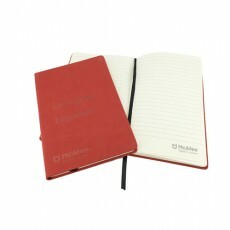 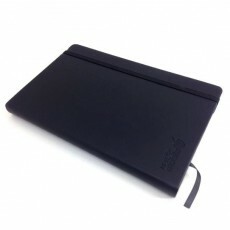 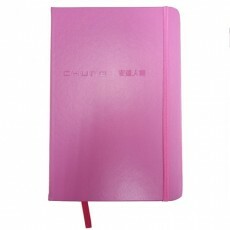 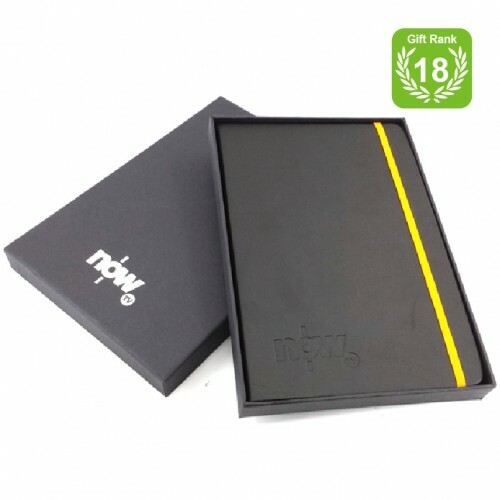 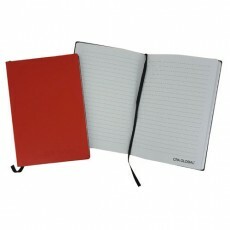 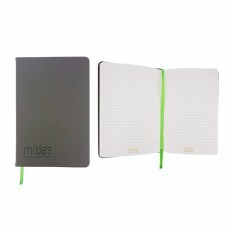 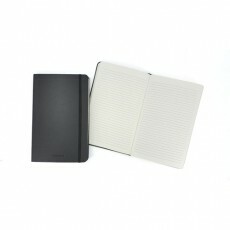 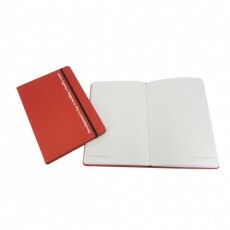 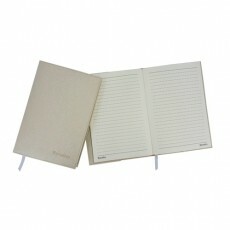 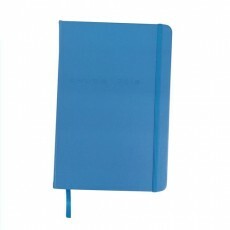 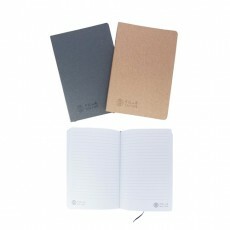 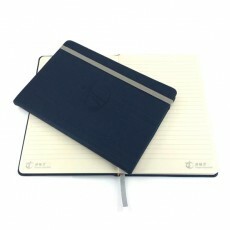 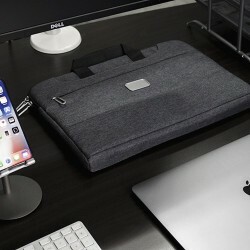 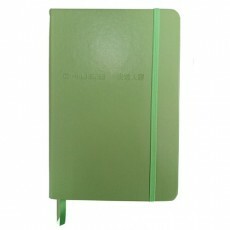 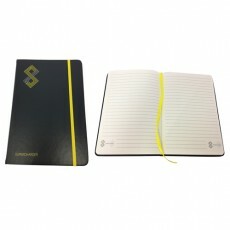 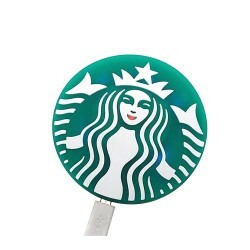 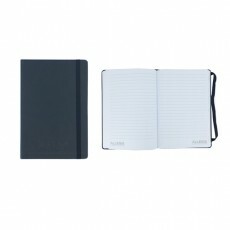 PU hard cover notebook is small and light, does not take up much space. 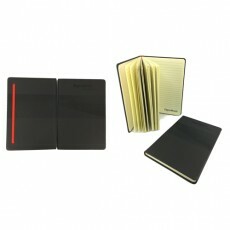 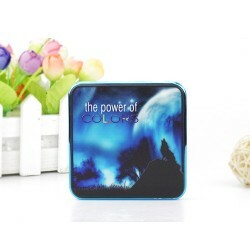 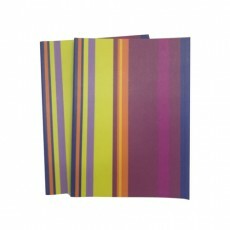 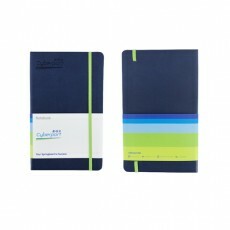 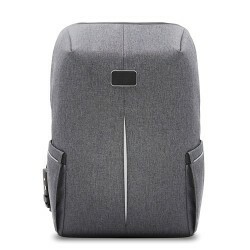 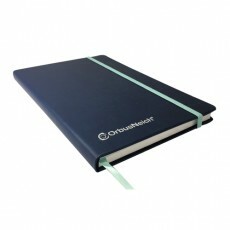 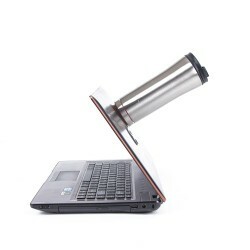 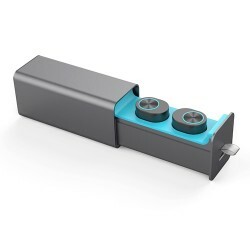 With a pc rubber band and 1 pc ribbon inside, it allows you to organize your work better. 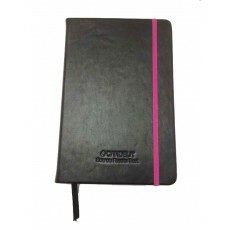 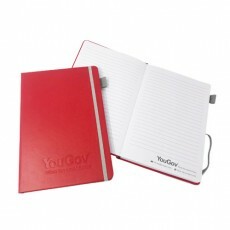 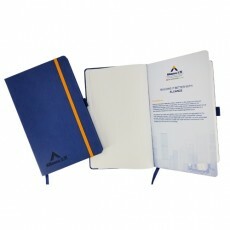 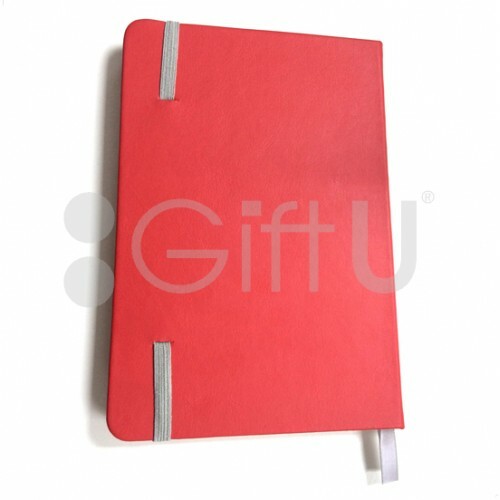 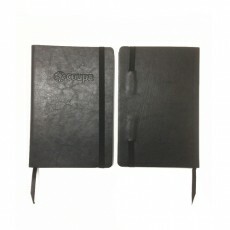 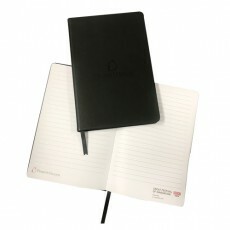 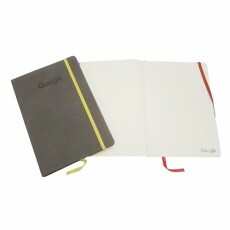 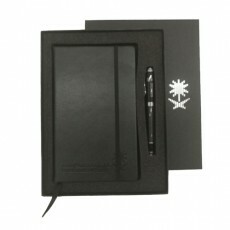 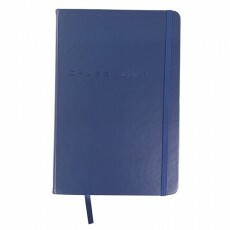 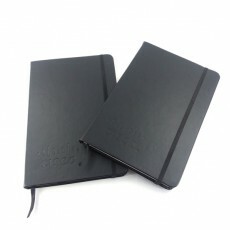 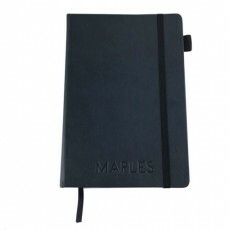 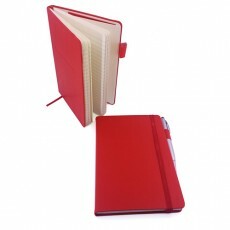 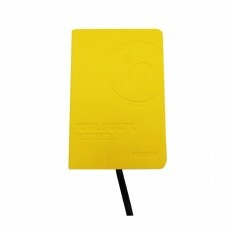 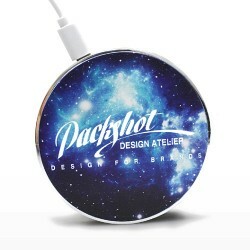 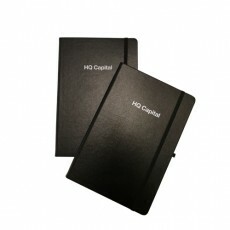 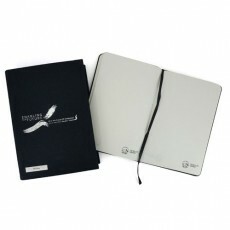 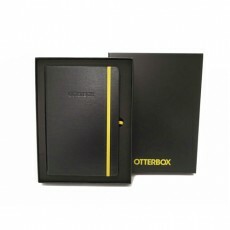 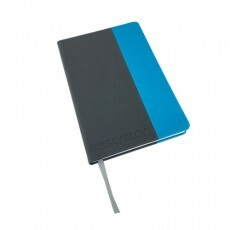 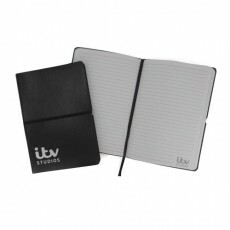 The hard cover with decent design and logo printed on makes it perfect to serve as a business gift. 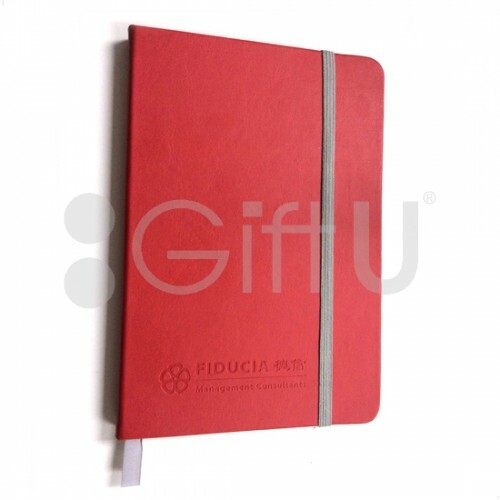 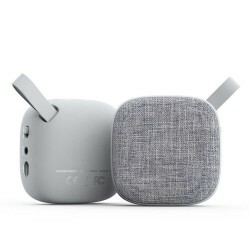 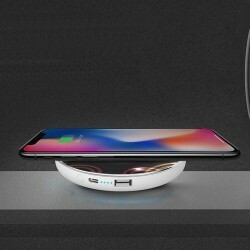 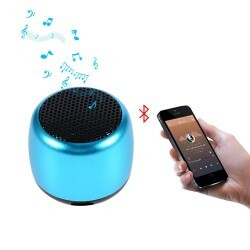 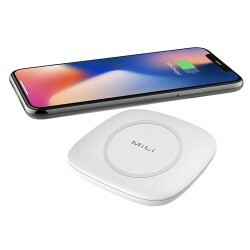 GiftU – your gift customizing partner. 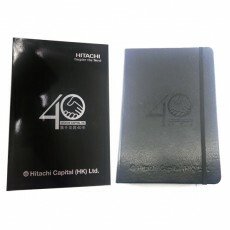 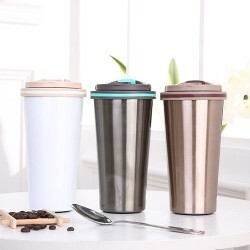 Have experience in customizing corporate gifts, business gifts, and promotional gifts.